Are you looking for a luxurious holiday home that sleeps 12 people or an elegant holiday rental that sleeps 4? for those who enjoy luxury and complete privacy. 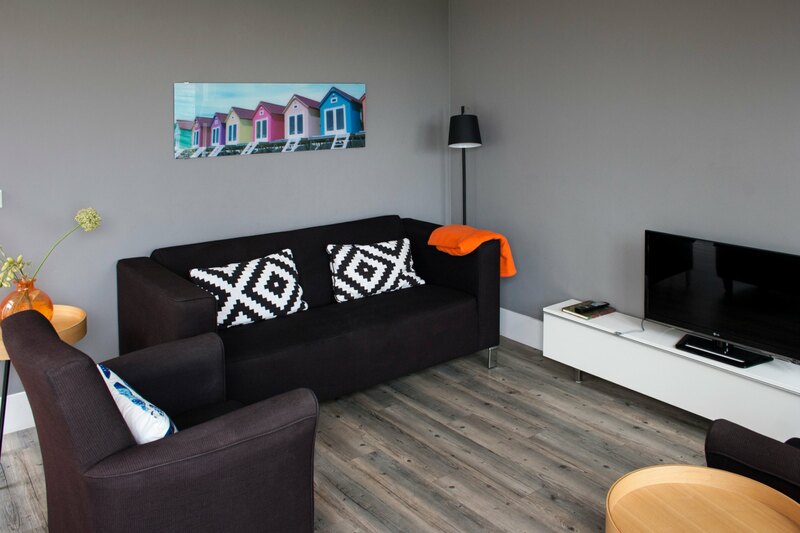 The holiday homes are located in a rural area, just outside the small village of De Zilk, along the road to the beach and close to the Waterleidingduinen coastal nature reserve. A comfortable and luxurious holiday home that sleeps 12 people maximum.